HALLOWEEN 2016 IN TEL AVIV! 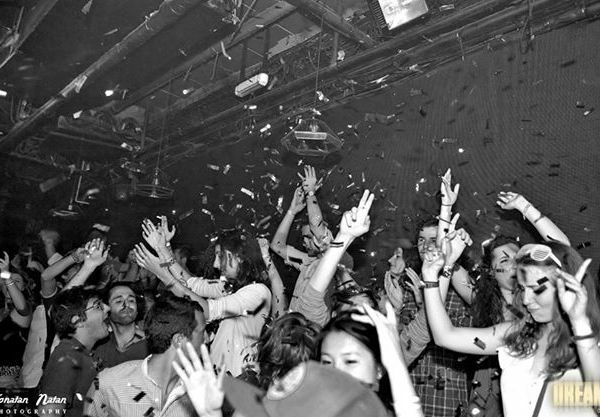 Halloween may not be an official holiday in Israel, but it doesn’t stop us from throwing crazy partys! 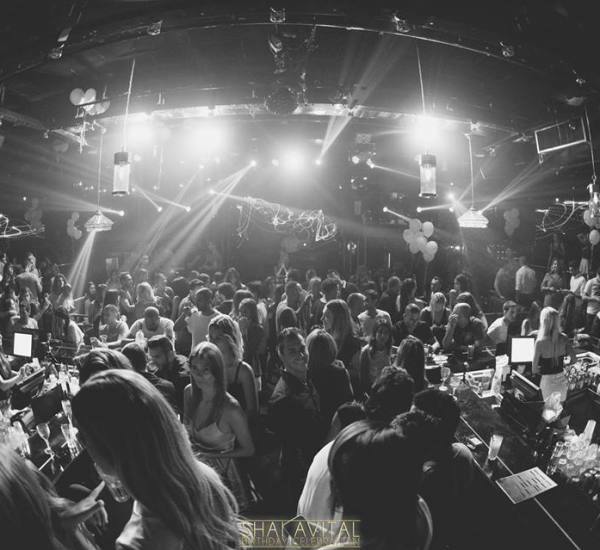 All over Tel Aviv you’ll find amazing partys which you can attend with costumes and have a blast – from bars to clubs, you will feel the holiday spirit! Joy Records is proud to invite you to yet another fantastic year of Halloween Tel Aviv!!! 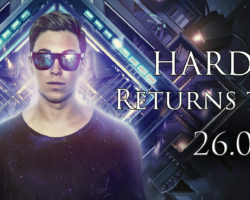 This year, Israel’s biggest Halloween party will be held at the massive and beautiful Hangar 17! 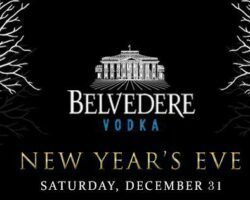 Come in your best costume for a crazy night you’ll never forget (or barely remember)! 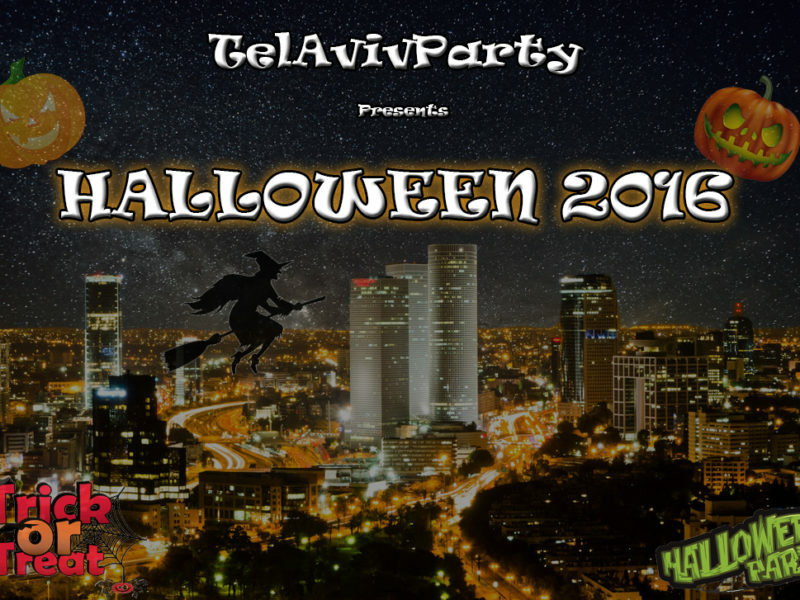 Presales will start at 60nis (price will rise shortly) so don’t miss out on 2016 best Halloween Party in Tel Aviv! 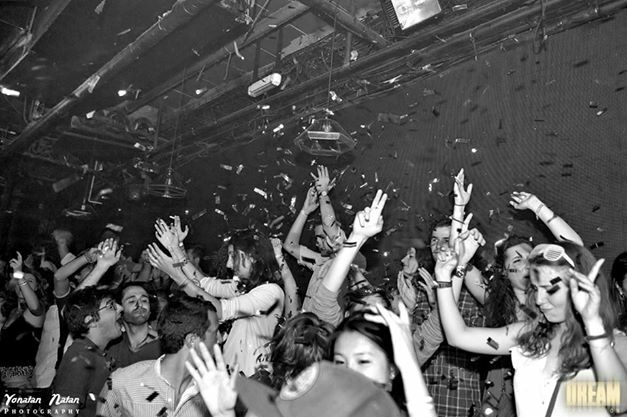 The annual halloween ball of Noise – a crazy costume party with 4 floor! crazy desgins and decoration special for the halloween theme! 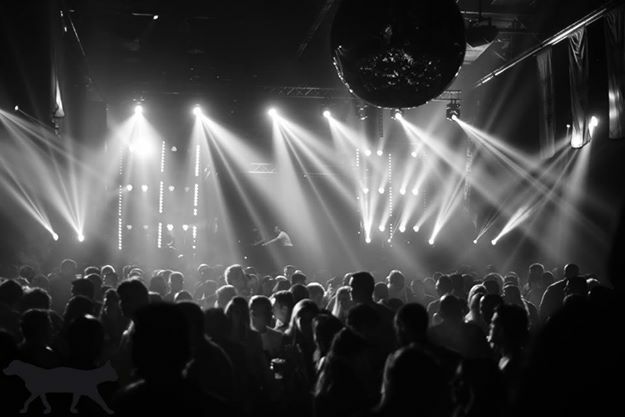 all this is happening in the amazing Duplex Club! 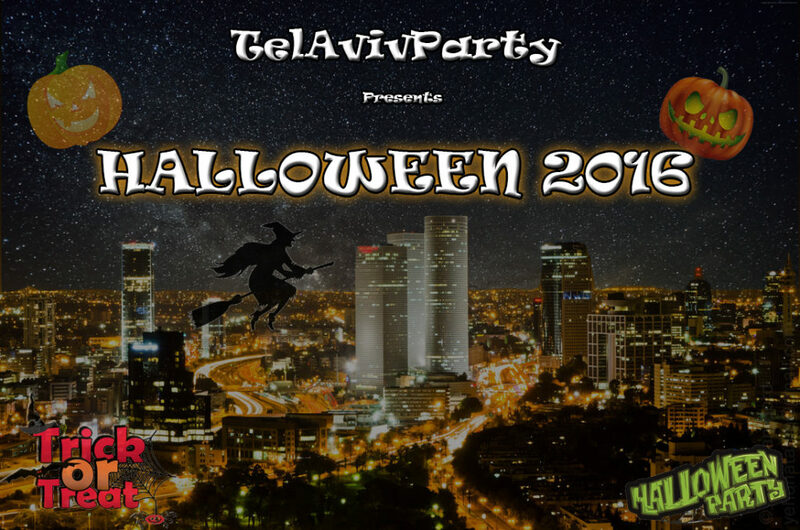 AEPi Tel Aviv invites everyone to a gorgeous Halloween party at Hoog haZfoni bar. Free shot if you’re in a costume! 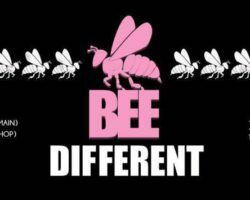 Saturday Story is proud to invite you to our very special Halloween production! 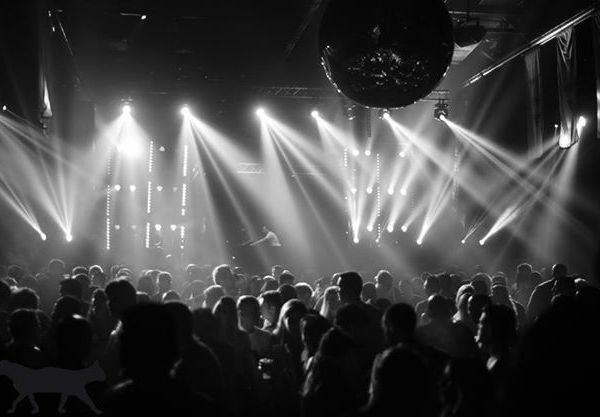 Come with your hottest costume, to dance the night away at Tel Aviv’s top winter club! want to get tables at the halloween party of the hottest club of the winter? Mike’s Place annual Halloween party! 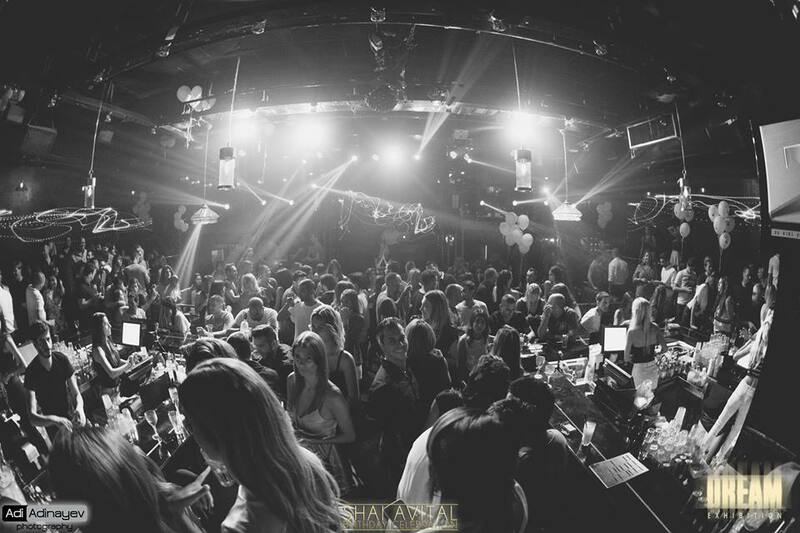 one of the best Halloween partys in israel! if you want to get in the holiday spirit this is the place for you! There’s an assortment of scary cocktails and chasers that will be on special!! There will even be a crazy Halloween COSTUME PARTY!!! Whoever pleases the crowd the most will be walking home with 300 nis in Mike’s Place money!! We’ll have great music, dancing and trick or treating so get your costumes ready and have prepare to have a blast!